Both targeted and non-targeted attacks typically start with a well-crafted but malicious email, send to one of your employees. 90% of data breaches seen by Verizon’s data breach investigation team have an email phishing or social engineering component to them. These emails commonly used to trick users into divulging username and log-in credentials or to run malicious code on the user’s system executed when a user clicks on a malicious link, or sometimes just by opening the email itself to gain a foot-hold within your network. Ensuring employees aware of this type of an email phishing attack provides an important first line of defence against this attack vector on your organisation. Our Email Phishing Testing service determines your organisation’s current susceptibility to this types of attacks, identifying the groups of users most at risk. Our security consultants will come up with a range of Email Phishing scenarios. This will be done based on Open Source Intelligence of your organisation, utilising social networks, websites and other public information, or can do performed with prior agreement of a particular scenario. We will then create an Email Phishing campaign to target your organisation, covering either a particular group within your organisation (C-Level or IT Administrators) or across your entire business. Request a quotation for Email Phishing Testing. 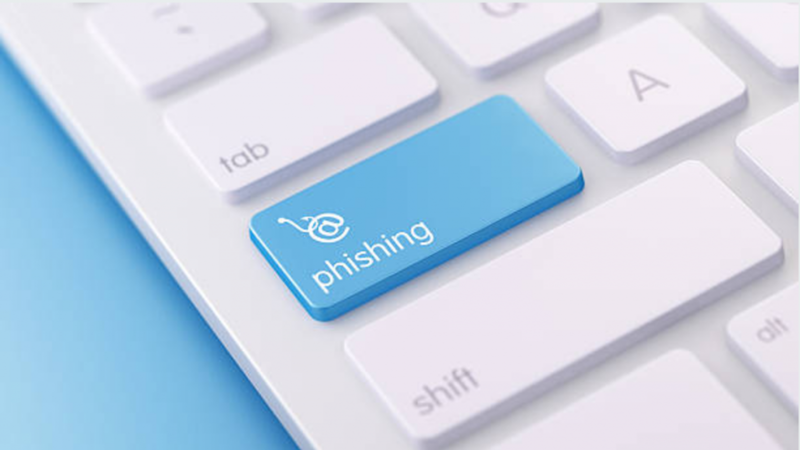 Speak with us today, to learn how we can help your business identify employee’s susceptibility to Phishing, Spear Phishing and Whaling Attacks, and learn the necessary steps to raise awareness.